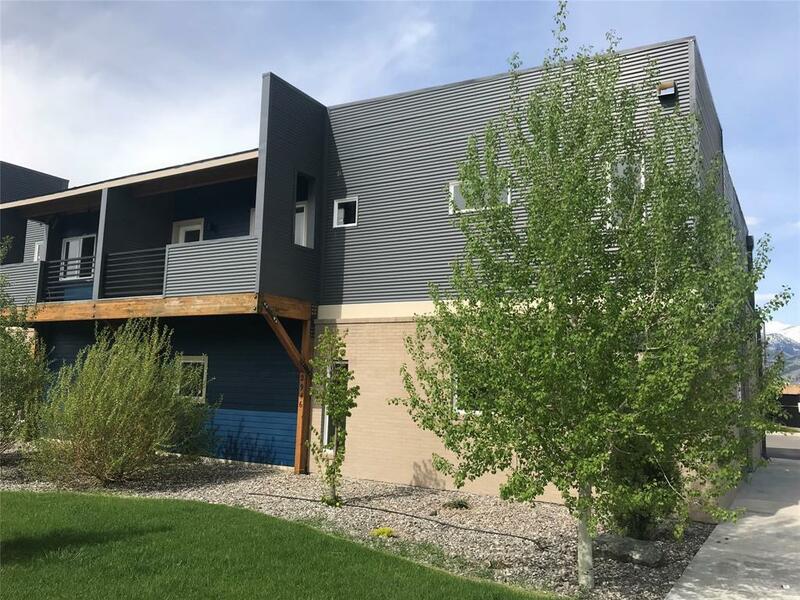 Live/Work in a Central Location of Bozeman or have an investment property with a 1 year lease in place. 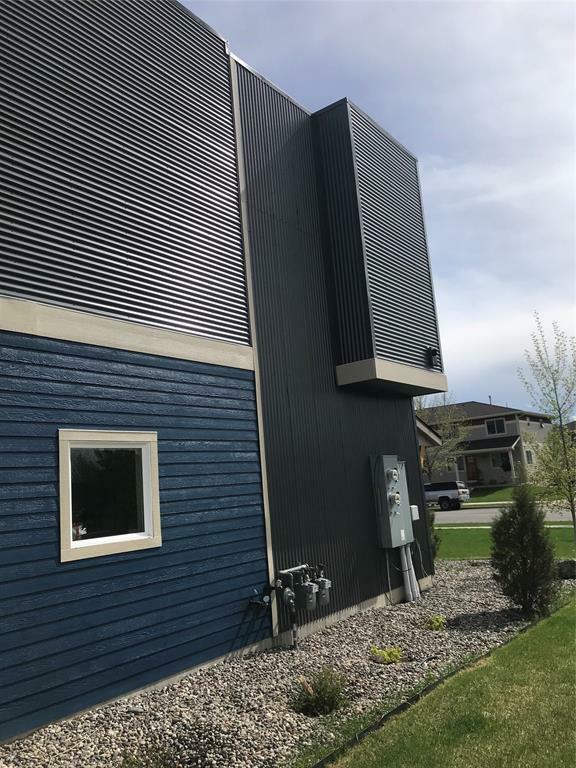 You will Enter into a Main Level Shop and Office Space with over 1600 Sq Ft while having the opportunity to be in a 800+ sq ft living arrangement above. The Main Floor has Office Space with Kitchen area and Bathroom. 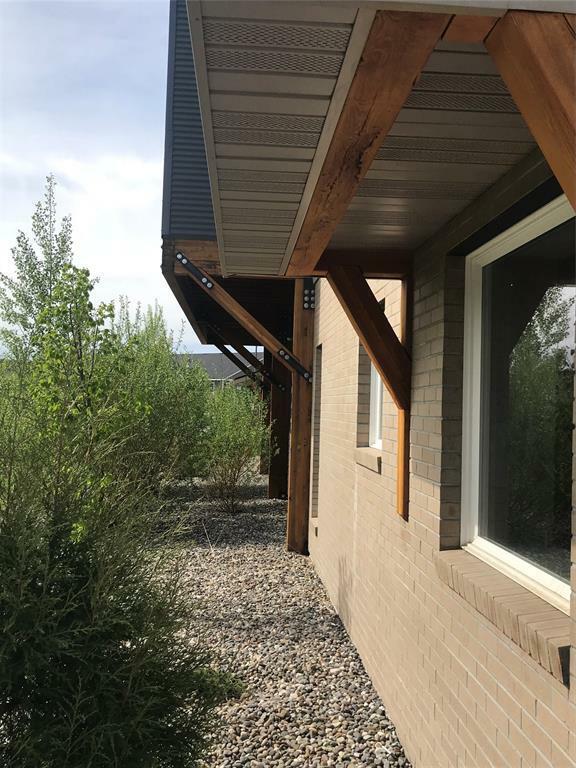 Upper Level Living includes 1 Bed 1 Bath a beautiful Kitchen with LG Appliances (Range, Microwave, Refrigerator, Dishwasher) LVT flooring, Fireplace. Great Views from a generous size Deck off Living Area. Call for a copy of the Covenants, uses are abundant. Parks/Trails/Shopping I-90 Access Near.